Join Dallas’ hottest breakfast Tom Fleming (Crossroads Diner), along with celebrated local chef Dennis Johnston (formerly Fid Resto), to celebrate this weekend ritual with the very best of the 2015 Festival at the Devour! Awards Brunch. We guarantee to blow your mind with this incredible finish to Devour! including boozy brunch cocktails served up by Devour! 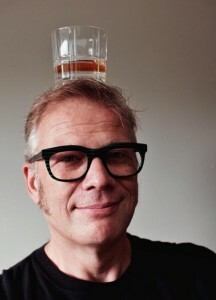 mixologist Matt Jones. We will present the Golden Tine Awards for this year’s films in our four categories – Best Short Documentary, Best Short Drama, Best Feature Documentary, Best Feature Drama – chosen by our esteemed jury led by Steve Shor, along with his fellow jurors Anita Stewart and Grant Keir. For the first time, we will also award the youth winner of The Nourish Nova Scotia Food & Film Challenge. We officially partnered with Nourish Nova Scotia this year and invited children and youth of all ages to make a short film under three minutes about serious food issues – Sugar, Food Waste and Healthy Bodies. The winner will receive a $500.00 prize to support a healthy eating program or initiative in their school/community. Tom Fleming brings a depth of experience to his culinary savvy including education, international assignments and a knowledge of local flavors that would rival any Texas-born cuisinier. 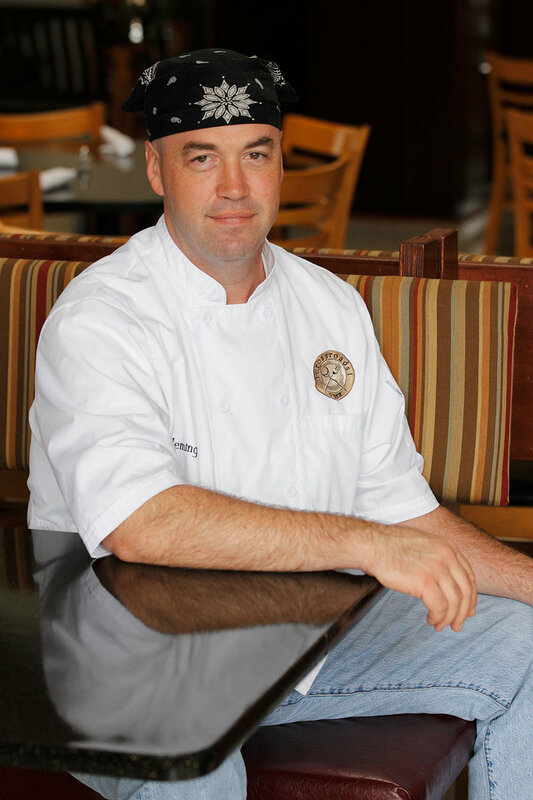 After graduating from Kendall College, Tom moved to France where he staged at Paul Bocuse and L’Auberge de l’Ille. Back in Chicago, he then worked under the tutelage of his mentor Chef Jean Joho at Everest. After five years at Everest, he opened the James Beard Award winning Brasserie Jo for Joho. 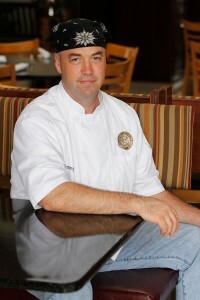 In 1997, Tom moved to Dallas, cultivating his career as Chef de Cuisine at Mediterraneo and Executive Chef of Riviera. His position and contribution to other Dallas restaurants included Lombardi Mare, Lobster Ranch, Old Hickory at the Gaylord Texan Resort and Convention Center and Central 214 at the Hotel Palomar. Though he began his long culinary adventure with classical French cooking studies, he is now part of a restaurant movement of peeling off the white gloves, clearing the table of crystal goblets and silver, and putting out hearty, comforting American bistro fare. His dishes are simple, homey and nostalgic. Born and raised by Nova Scotian parents, Dennis Johnston grew up surrounded by his family’s gardening, pickling and preserving. Cooking with his parents and grandparents from a young age, the smells and flavours of the kitchen left a big impression on him – so much so that he decided to make a career out of it. After apprenticing with the Roux Brothers in London and in Brae, and also with Anton Mossimann at The Dorchester, Dennis continued travelling and working through Europe, honing his culinary skills. He then moved to Montreal where he worked for 20 years with the constant dream of one day being able to open his own restaurant with his own philosophy. After moving to Nova Scotia in 1999, his interest in heritage varieties of vegetables, and the concept of a restaurant being completely self-sufficient locally, Dennis and his wife Monica opened their own restaurant, Fid. With the mantra of being local, sustainable and ethical, Dennis and Monica worked directly with the farmers, foragers and fishermen. Dennis began using heritage varieties of fruits and vegetables, sustainable fish species and the concept of nose to tail butchery in using whole animals. After winning numerous local awards over the years (including being named as one of the Top 50 Restaurants in Canada by Maclean’s Magazine in 2012), the couple decided to close Fid in 2013 and take a little break before moving on to other projects.